We return to Serbia to present a very special live set (his début broadcast) from none other than Boris Noiz. 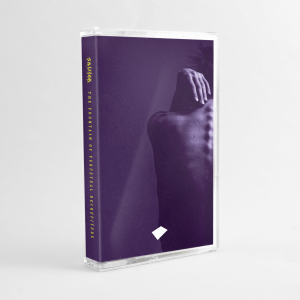 Hear tracks by Bassbin Twins, Nico Muhly, Perc, Jake Conlon, Slam, Voidloss, Killawatt, Kryptic Minds, The Fear Ratio, Riffs, and more. 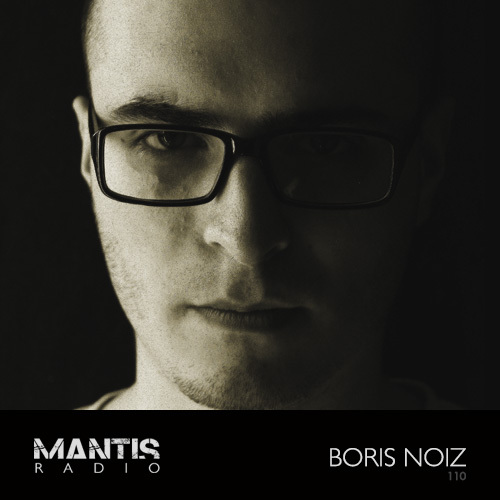 Boris Noiz started making tracks back in 2003, and DJing a year later. Vehemence, his first release saw the light in early 2008 on Rottun Recordings. It was an industrial dubstep track that would form a foundation part of the soundprint Noiz continues to excel at build on and unleash on the dancefloor. That same year the follow-up two collaborations with Excision got serious attention with Force receiving airtime from Annie Nightingale on BBC Radio 1. Since then, Noiz has released tracks on Combat Recordings, Yellow Machines, Subtrakt, Bankai Audio, EX7 and has remixed renowned artists Scorn, Machine Code, Anodyne, Point B and Gunjack. What he releases into the sound system can best be described as a fusion of bass styles and genres forming an aggressive, dynamic, futuristic journey. His sound has taken him outside of his native Serbia to performances in Germany, Russia, Greece, Croatia, Spain and Hungary. His tracks continue to receive support from the likes of Surgeon, ScanOne, Warlock & Noyeahno, Stormfield and Electronic Explorations amongst many many others. Aside from the Noiz soundset, Boris is working on two other projects; a collaborative industrial techno project with fellow Serb Dekode – Ontal. And a deep / acid house, 80s Chicago house inspired project – Lost In The Sound. Back in Feb Blackmass Plastics interviewed Noiz for Darkfloor. The article gives an insightful look into the origins of the producer, musician, DJ and sound lover that is Noiz.